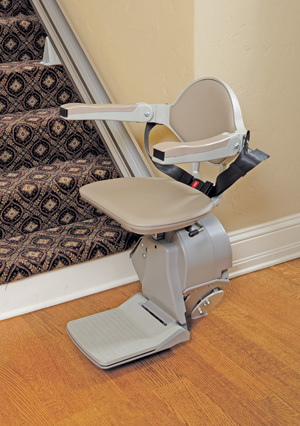 Lowest Prices in Pomona for Stair Lifts! Ask about our LIMITED LIFETIME PARTS WARRANTY on both New and Used Stair Lifts. Call our Burbank StairLift Showroom at 800-727-1954 or Garden Grove StairLift Showroom at 800-824-3145. We service all of Pomona and Southern California with the best prices on residential and home stairlifts. 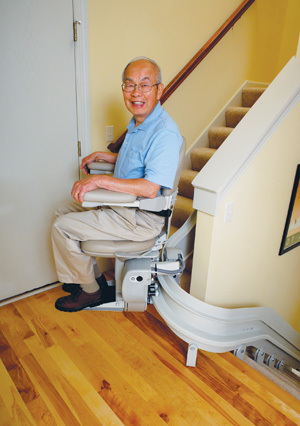 Serving Pomona CA with the Fastest Delivery, Lowest Prices and Best Selection of Stair Lifts.